What Are Diagnostic And Medical Imaging Labels? Diagnostic and medical imaging labels help imaging departments in hospitals and clinics communicate important information assisting surgery, mammography, orthopedic evaluations and more. Diagnostic and medical imaging labels help radiology departments identify certain things in their images such as the correct side, dates, positions, time and more. 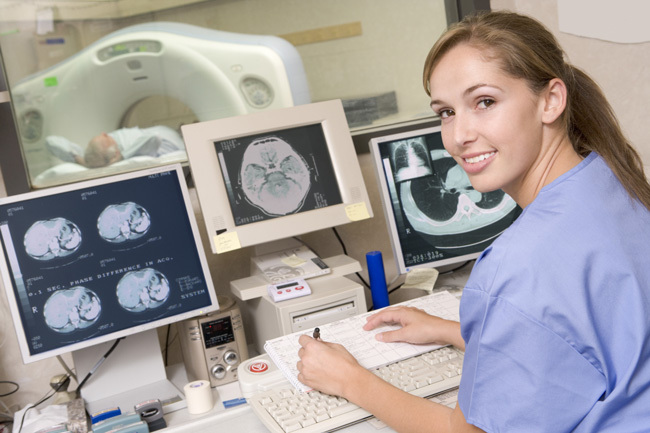 Applications include CT Scan labels, MRI labels, Ultrasound labels, Mammogram labels, X-Ray film labels and the like. 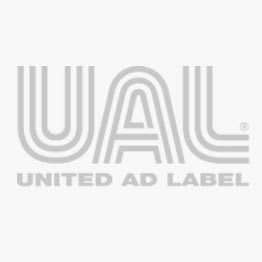 United Ad Label Diagnostic And Medical Imaging Labels match the needs of hospitals’ and clinics’ imaging departments. For example, bar coded jacket labels, exam labels and requisition cards meet radiology information system requirements. We also provide solutions for CD/DVDs and film reading. Bright colors and ultra readable fonts make staff communications quick and accurate. Plus, thermal transfer, laser, fanfold and dot matrix applications meet your needs no matter which printing technology you use. Anatomical Label, 1-1/2" x 2-1/2"
Blank Monthly Color Coded Kit, 12 Roll/Kit, 1-1/2" x 1/2"
CAUTION RADIATION Tape, 1/2" X 500"
CT Scan Label, 3" x 7/8"
Film Position Label, 1-1/2" x 1/2"